Posted on April 4, 2018 by Max U. Recently I came upon a movie called Predator featuring Arnold Schwarzenegger. It was about his crew of commandos going to South America and eliminating a threat. What they didn’t know was that the cause of the threat wasn’t human. Throughout the movie they were being hunted by the Predator, an alien from outer space who came to earth to hunt. This was the major plot of the Predator movie which led to several other movies. I later found out that it was getting a reboot this year. The only thing on my mind is that the other Predator movies haven’t been successful as the first one. One other remake of a successful Sci-Fi movie is Alien. You might remember the movie Alien Covenant that came out last year. The movie turned out to be not that bad. I don’t see why Predator can turn out the same way as Covenant did. I think fans have a better view for this movie just like the first and most successful one. The reason why the first movie turned out so good was because it was very straightforward. There were no love interests and not a lot of backstory. Fans wanted this out of Predator 2 but didn’t really get that same aspect as the first film. I also think they should use a rural area for the setting in the new movie. The setting in the first Predator was a jungle in South America and the setting for Predator 2 was in Los Angeles. If you can see what i’m getting at right here it is that the good movie of the two had a rural area as the setting and the bad movie didn’t. But maybe this movie doesn’t have to be Predator type like movie. It could also be a whole different kind of movie in the saga. Like a movie that actually talks about the Predator’s backstory. Like the movie Prometheus did for the Alien franchise. 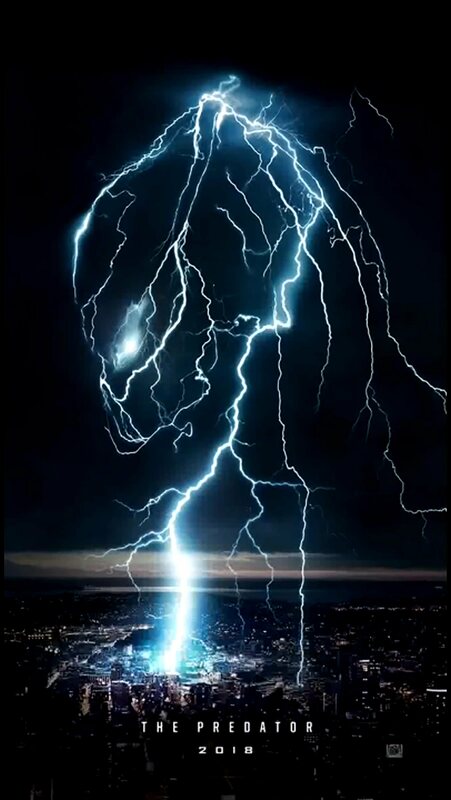 But seeing that the movie is named Predator it is most likely going to be a Predator based film. Which means it should be straight forward.